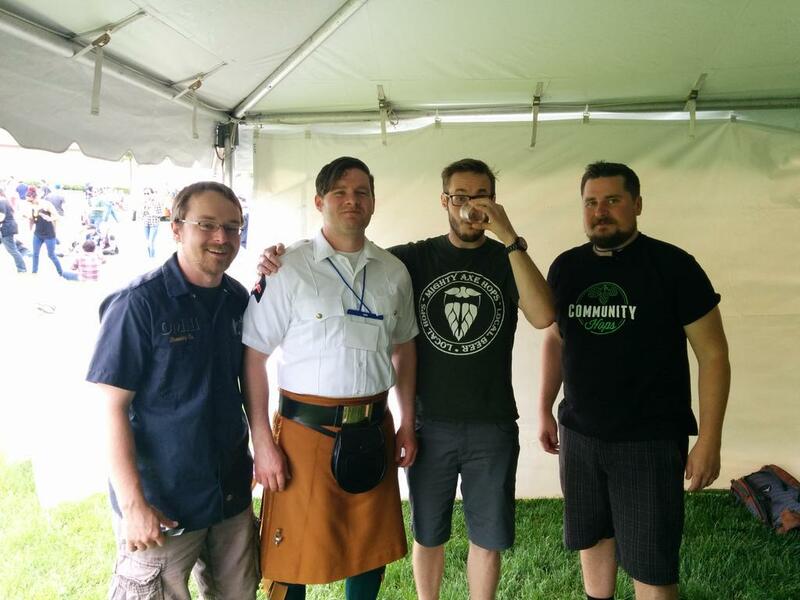 MN Beercast – More from St. Paul Summer Beer Fest, plus Valhalla Smoke and Ale House! 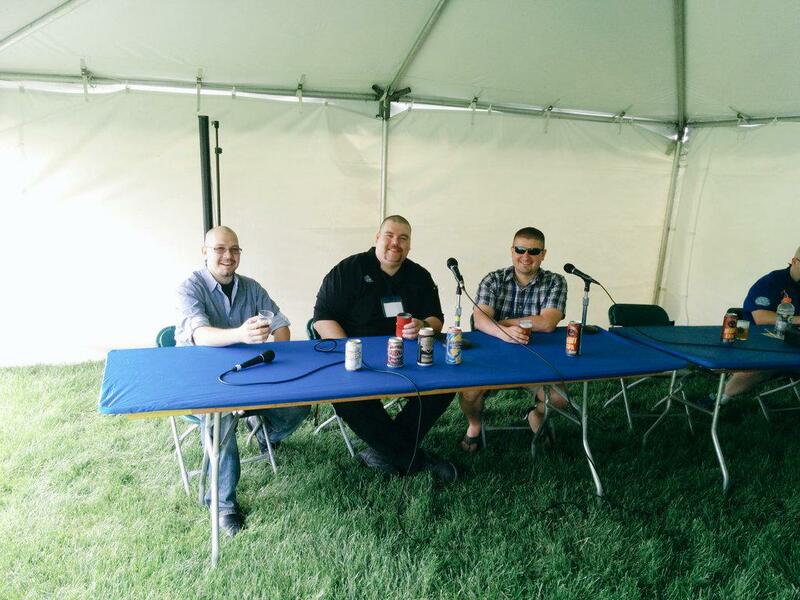 This week, Andrew & Schmitty bring you another panel from the St. Paul Summer Beer Fest – this time about the future of MN beer with some soon-to-be-opening breweries. Also, Schmitty went for a visit to Valhalla Smoke and Ale House! This entry was posted in Episodes and tagged able brewery, Live Show, Omni Brewing, Roets Jordan Brewery, Valhalla Smoke and Ale House on June 19, 2015 by Andrew Schmitt.